 The name harkens back to the Hard Row to Hoe Vineyards namesake story about a copper mine, a row boat and a brothel on the other side of the lake [Chelan]. 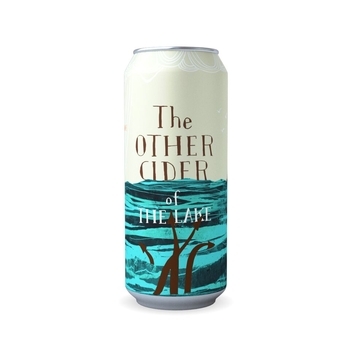 This cider comes in a 4 pack of 16 ounce cans. This is a craft product made without preservatives, store cold and consume within 6 months of purchase. Shipping cost dependent upon shipping location. Our special, small batch, intensely rich ice cider!